Guaranteed to work when needed with no false alarms. 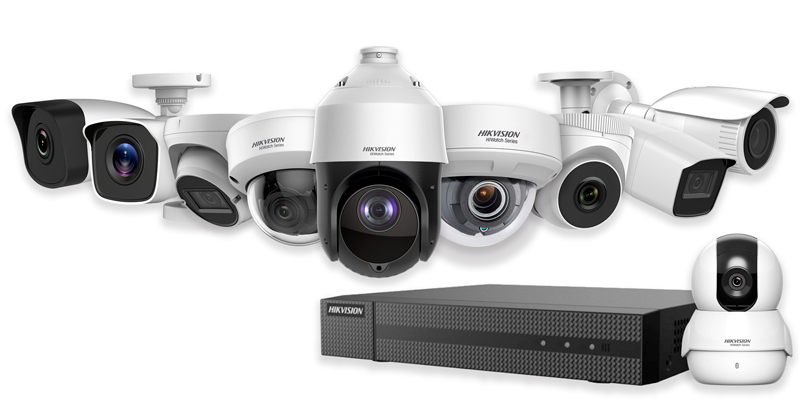 Custom Designed Business Security Systems. Siren and backup power supply. Remote control capability through any web-enabled device. Multiple passcodes so each user has a unique user code. Available every hour of the day, every day of the year. 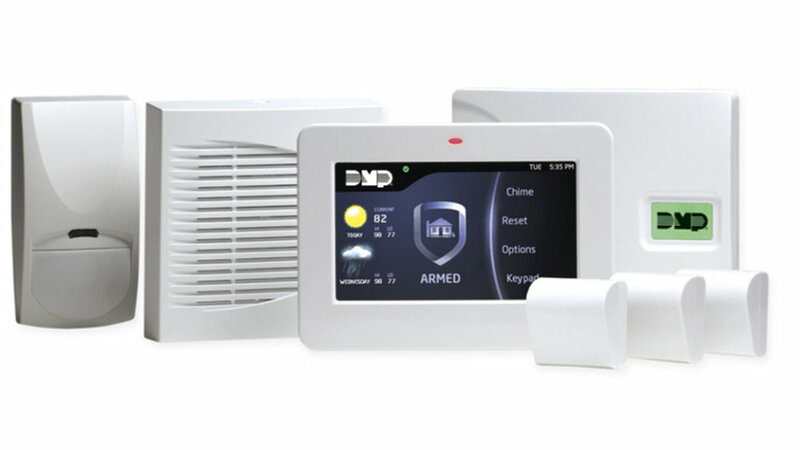 We can repair, service and monitor most security systems installed by reputable companies. Our pricing is affordable. We bill by the hour and offer service contracts and preventive maintenance programs. Our technicians are career-oriented security professionals committed to your protection. Our work is done quickly and effectively. 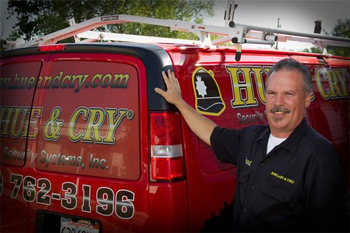 Our technicians are well-groomed and work well in business environments.